Premium real fur chinchilla fur pillow - luxurious - elegant - classic. Add this chinchilla fur pillow to your home, and you will experience pure luxury. This exclusive chinchilla fur pillow was made of genuine Chinchillas, which have a very dense, thick and soft underwool and hair. You can use this pillow on your couch, on a chair in front of a fireplace on cold evenings, or as a decorative pillow on your bed. 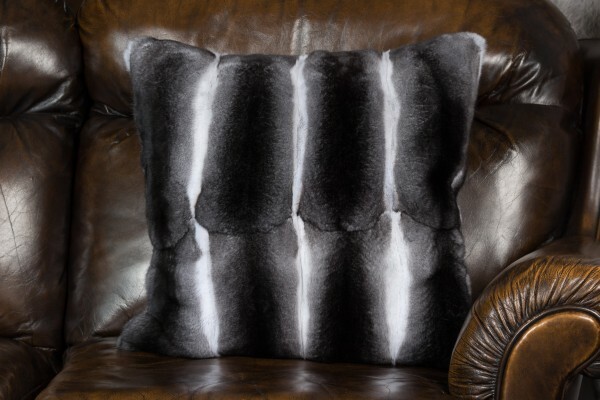 This fur pillow is escpecially soft because it has chinchilla fur on both sides. 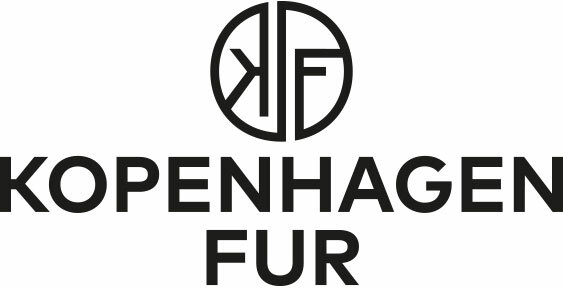 Related links to "Real Fur Chinchilla Fur Pillow"
Customer reviews for "Real Fur Chinchilla Fur Pillow"